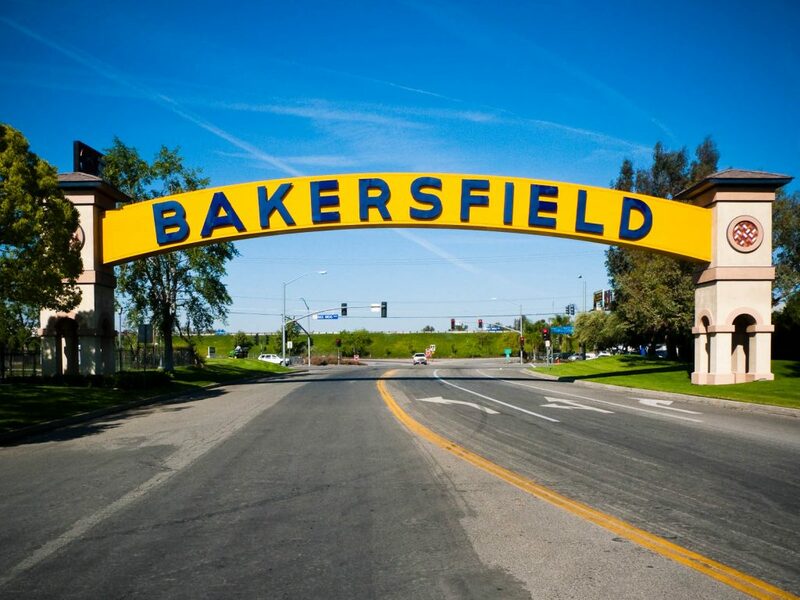 Bakersfield, California, with a population of roughly 350,000, is the Golden State’s ninth largest city. Flanking the southern end of the San Joaquin Valley, about 110 miles north of Los Angeles, Bakersfield is much more than the agriculture it is known for. 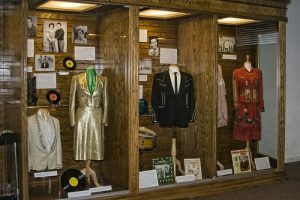 The city has long been associated with the country western “Bakersfield Sound,” thanks to musicians like Buck Owens and Merle Haggard. A Country RV Park is an excellent home base while exploring the Bakersfield area. This comfortable pet-friendly park features 120 sites and is located on the east side of Bakersfield. Amenities include pull-throughs, big rig access, full hookups, a pool and hot tub, cable TV, Wi-Fi, a country store and mini-mart, laundry facilities and showers, a clubhouse/recreation hall, and two large park areas. There are plenty of restaurants and stores in the area, but nothing within walking distance. Located 10 miles northeast of the park is Kern River Golf Course. The par 70 course measures 6,458 yards from the tips. 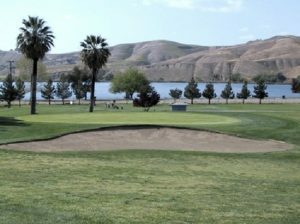 Kern River Golf Course offers terrific views and challenging play for golfers at every skill level. To help level the playing field, they recently added the PGA’s Family Course/Tour Experience. The 18-hole course was designed by William F. Bell and opened for play in 1951. The Buck Owens’ Crystal Palace is truly one of the highlights and most popular venues in the Bakersfield area. This fun-filled tribute to the legendary singer features live entertainment, a full restaurant, a store and museum, and memorabilia from Buck’s career that adorns the walls throughout. Another attraction to visit while in town includes the California Living Museum (CALM). This zoo features a park-like setting, and some of its residents include rare endangered animals that have either been injured in some way and cannot return to the wild. Opened in 1983, CALM also displays and interprets native California animals, plants, fossils, and artifacts for education, recreation, conservation, and research. The Bakersfield Museum of Art and Buena Vista Museum of Natural History & Science are also worth an afternoon if time permits. For more detailed information about the area, check out VisitBakersfield.com. You can also read more about A Country RV Park on Campground Reviews. Which city is the true Armpit of California? Reply	I would have picked Needles as the armpit of California. However, Needles DOES have a golf course. What is the PURPOSE of this ‘Poll ” ? How does it help RVers or anyone else to tear down someone’s home town ? What is your OBJECTIVE ? The people who voted may not live there or even have visited of heard of all the towns. I have visited all the the listed towns MANY times , and live in Fresno. it is mainly a questions of economics : so you are laughing at which town is poorest and has the poorest people. All of these towns have good points and nice people that are struggling, as are all downtowns across our country. My city of Fresno has made unbelievable changes in its downtown, with scores of new apartments , a new park and tons of renovations. It is an expanding city and economic area with amazing cultural life . I can literally go to a festival or sports or music event almost every night of the week. It as an amazing Blues Music scene, with Blues many nights a week, much of it FREE ! If you conduct a poll of best cities, it would undoubtedly include Hollywood, San Francisco, San Diego, Santa Barbara and other places that are so expensive than you can not afford to live there. And that Poll would be equally frivolous and useless ! David Gearhart, Please recognize that this article is little more than a paid-for advertisement for a golf course and a private RV park. It has been viewed only 521 times and shared only twice so far. Would you agree that the lack of enthusiasm for Bakersfield is because it cannot hold a candle to the breathtaking beauty found in the rest of California? You live in Fresno. Where do you take your out-of-town visitors? Kings Canyon/Sequoia National Park? Yosemite National Park? Monterey Bay? Big Sur? Lake Tahoe? Or, Bakersfield? Fresno’s Shaver Lake and the Forestiere Underground Gardens on Shaw Avenue are certainly more impressive than the RV park, museum, and the golf course in Bakersfield. We moved out of LA and spent a year in Bakersfield because of the low prices, easy access to the 58 (which gets us to the 40 and 15 (our common RV travel routes). It really isn’t that bad of a city. The west side is actually really nice and has several neighborhoods with $1M+ real estate. The souther part of the city near the car dealerships has a lot to do, including a pretty decent camping world. We just needed a temporary and central place that had property big enough to keep the RV at home. It worked for us and I would stay in Bakersfield anytime if I am passing through. The air quality is awful, and the summer heat cannot be overstated – but compared to a lot of cites in CA, it really isn’t that bad. I’m a 5th generation Californian and I approve this message. Anyone traveling to Bakersfield must visit 777 in Dublin. It is a superb restaurant and its restaurant menu cover offer wide range of tacos.